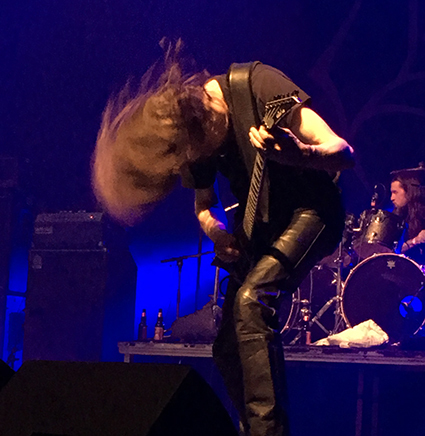 Sweden’s viking death metal band Unleashed, that D.U. 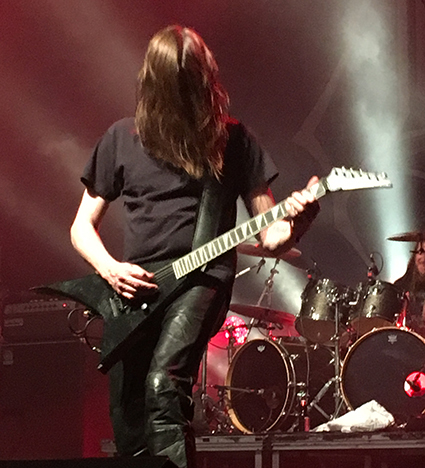 is always happy to write about, has a new record coming out called The Hunt For White Christ which you can order from Napalm Records. Judging from the songs that have been released online so far, it’s gonna be a ripper. 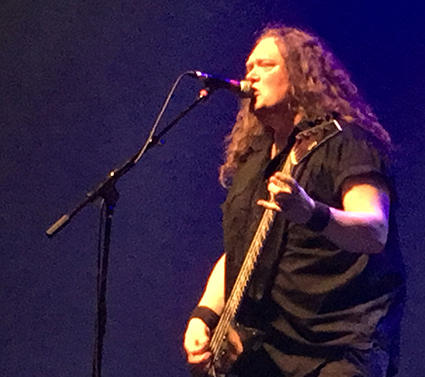 The band played Quebec Deathfest last month, and video of one of the songs the band played is below. We’ve also got some pics from the set below and up at our Tumblr page if you prefer viewing there. – We posted archive interviews with Unleashed: one from 1991 (Where No Life Dwells era) and one from 1992 (Shadows In The Deep era). 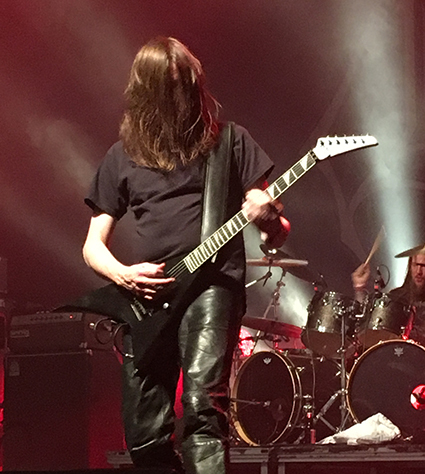 This entry was posted in Photos, Videos and tagged death metal, deathfest, quebec deathfest, Sweden, unleashed by Editor. Bookmark the permalink.